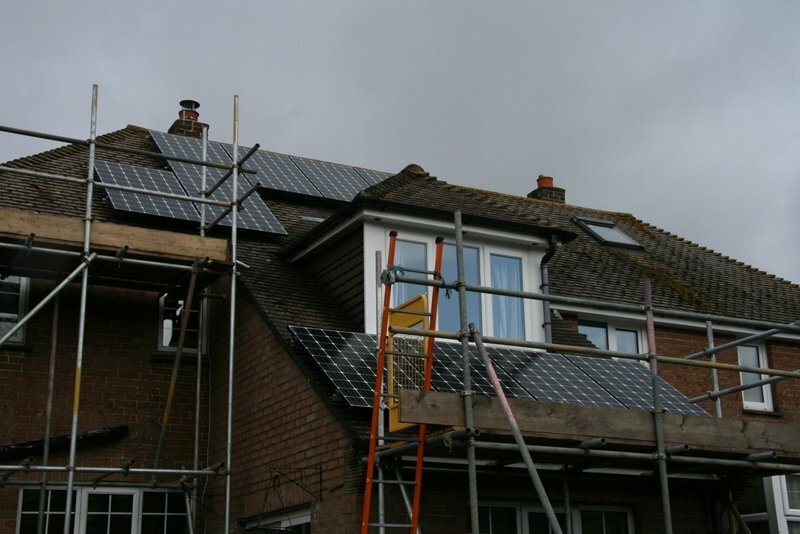 H2ecO are a company who specialise only in renewable energy and are not a generalist "home improvement" or "Property Services" company. 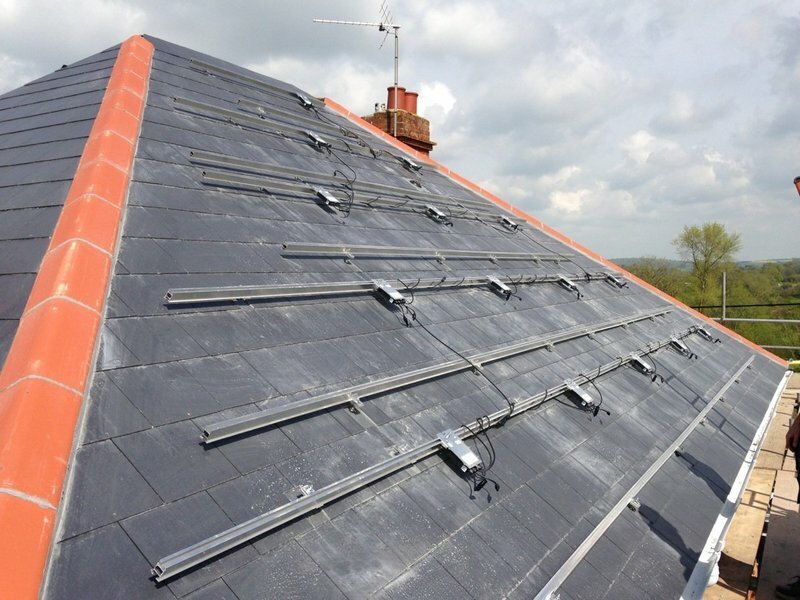 Approved by the Dorset County Council Trading Standards and Which Trusted traders, you can rest assured that we are a reputable and helpful partner to work with whatever your renewable energy needs. 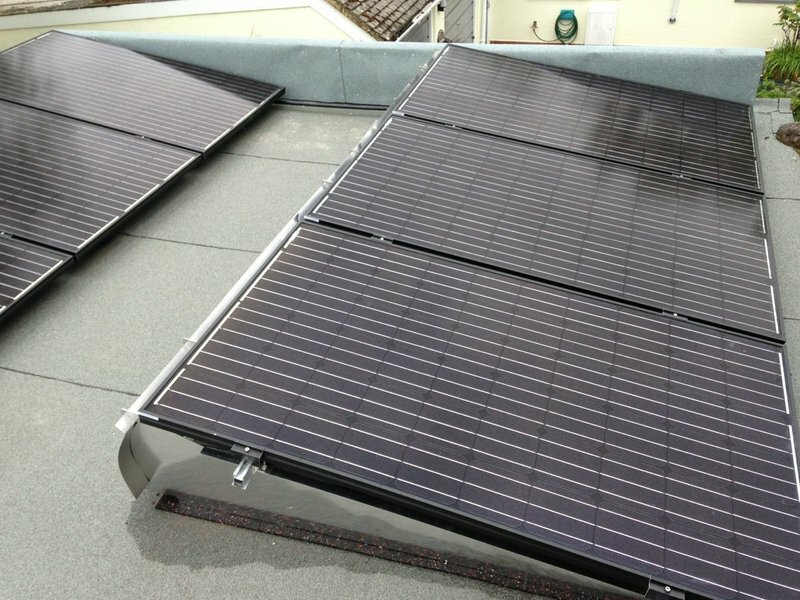 We primarily install in Dorset and Hampshire. 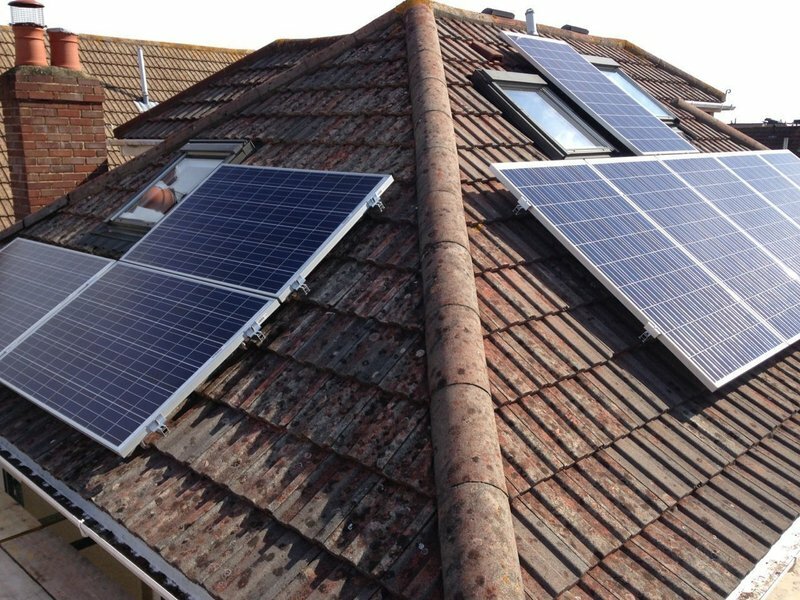 The majority of our domestic and commercial installations are in Poole, Wimborne, Bournemouth, Weymouth and Dorchester. 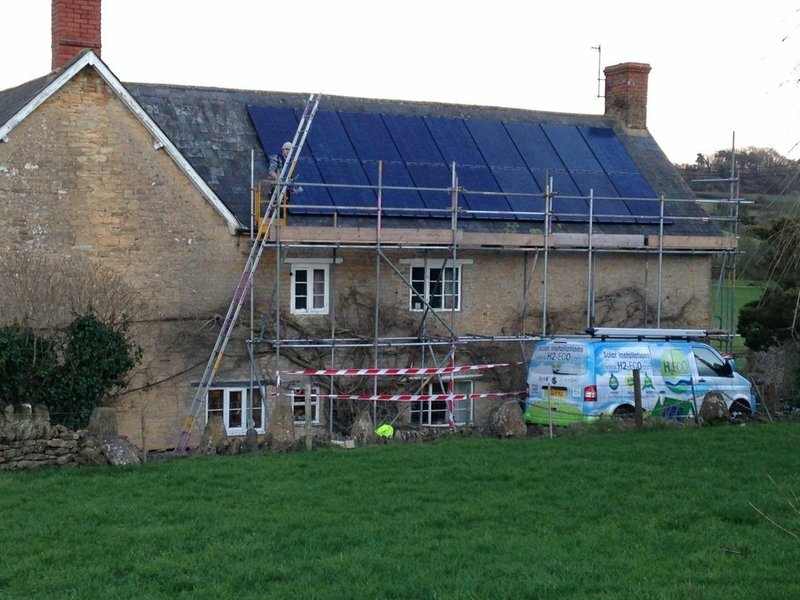 We install and design Heat pump, Solar thermal and underfloor heating. We like to provide a simple service for customers looking to reduce their carbon footprints - and energy bills. All of these technologies are fitted to our homes near Poole and we are happy to show them to anyone who wants to pop round to have a look. They installed solar panels. Excellent, friendly service from start to finish. 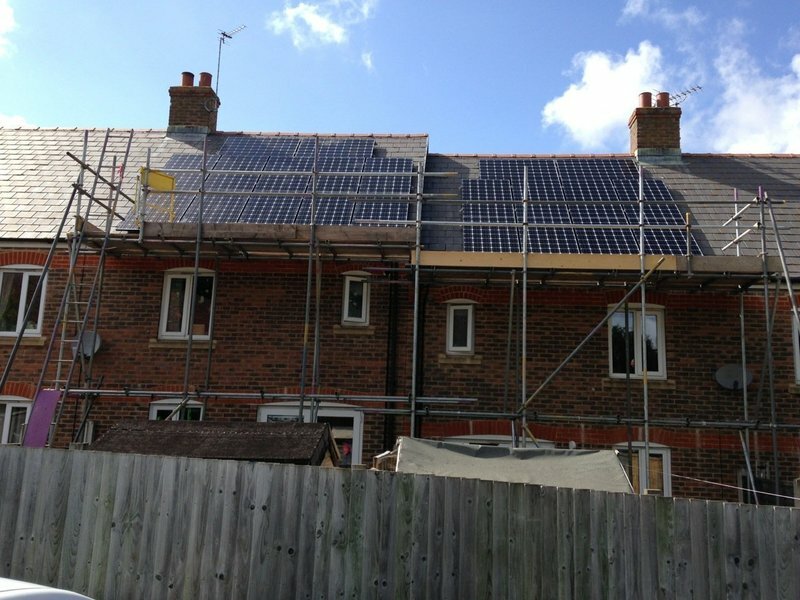 We asked H2Eco to discuss a solar panel installation after seeing good reviews online and checking their professional accreditation. 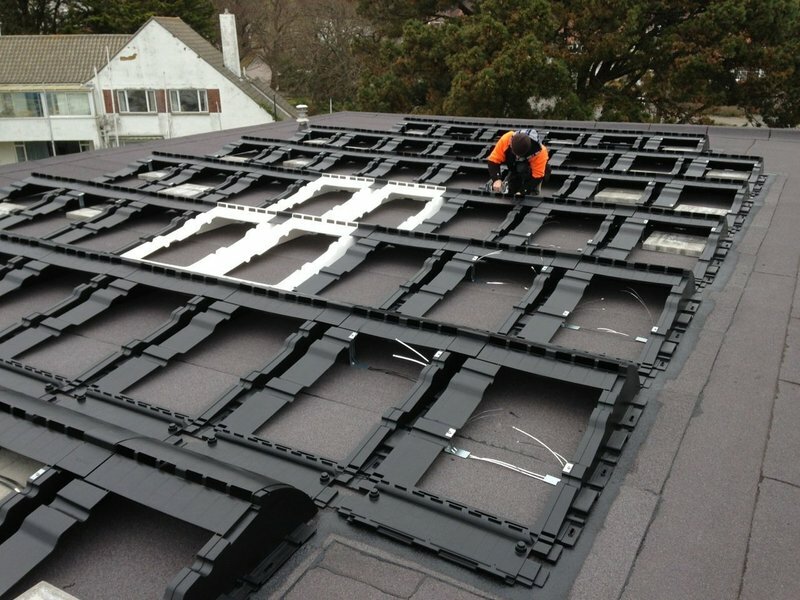 At every stage, from initial contact through to installation, they were professional, friendly, informative and helpful. We chose them to provide a high standard of work, and our faith was justified. Having worked with a lot of high end computer and electrical engineers, I was very impressed by everyone I met, especially the two installers, Ash and Daryl, who were exemplary. Thank you to Mike, Julie and their team for all their help on our PV installation. From the initial consultation to handover, they were informative, knowledgeable and reliable. 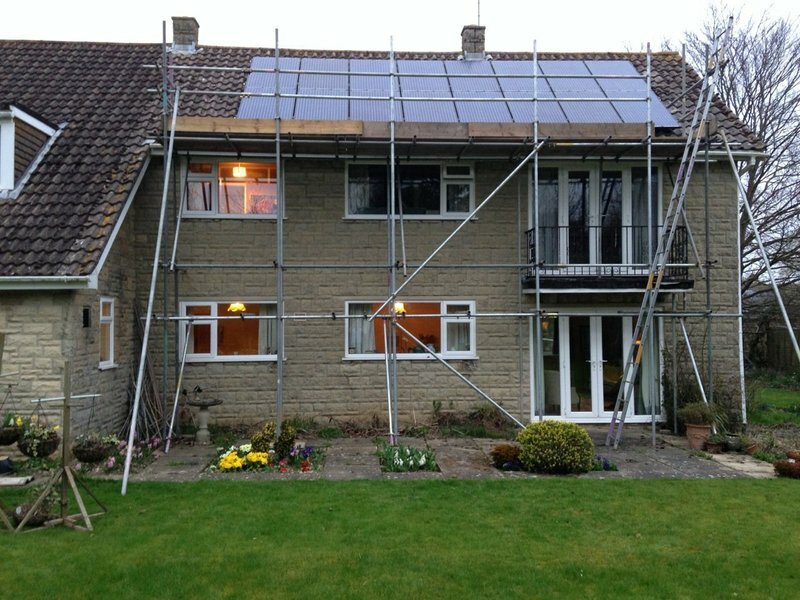 From scaffolders to installers, all were polite, reliable and tidy. All questions were expertly answered in a patient and timely manner. 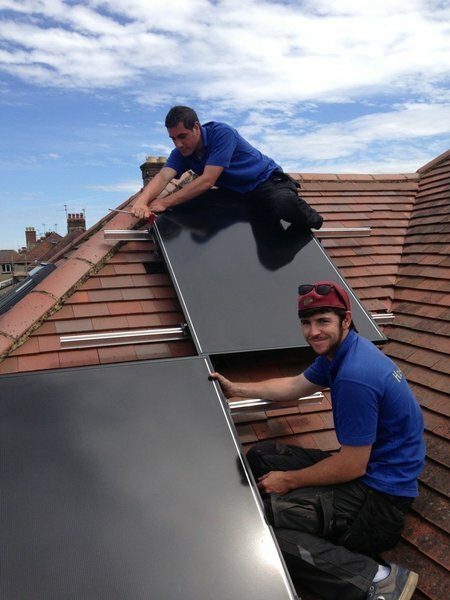 I would have no hesitation in recommending their team for any of your eco energy needs. Very professional and thorough, clean and tidy, spending time to fully explain process. Great company to deal with, gave lots of advice and information, solved a software problem with my inverted resulting in a home visit but did not charge. Would have no hesitation in recommending and using H2-ecO in the future. Pleasant,helpful and informative initial meeting.All questions answered without too much "technicality". 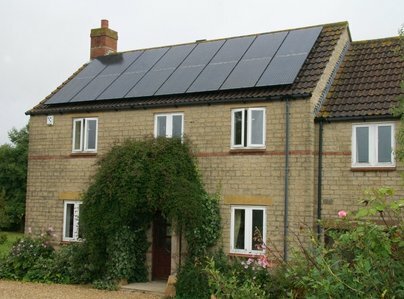 Solar panelling P.V. installed on family house roof. Everyone concerned, from initial survey by Michael to completion of the work was pleasant and efficient. The agreed price was met and there were no complications at any stage. I and my family would highly recommend H2Eco, to anyone contemplating this type of installation. All rubbish cleared and collected at end of work, absolutely no problems at any stage. Thank you all concerned. Solar P.V. panelling supplied and fitted as specified, to house roofing. All concerned were pleasant, efficient and tidy. The price was as agreed. All work completed in 2 days, (one day less than anticipated) perhaps due to the decent weather! All rubbish cleared and taken at the end of the job. Highly recommended by myself and my family. Promised to deliver and delivered more than they promised. Pleasure to deal with the whole team. Work carried out efficiently, thoroughly in a clean and tidy way. So pleased and confident that decided on H2eco for the installation. 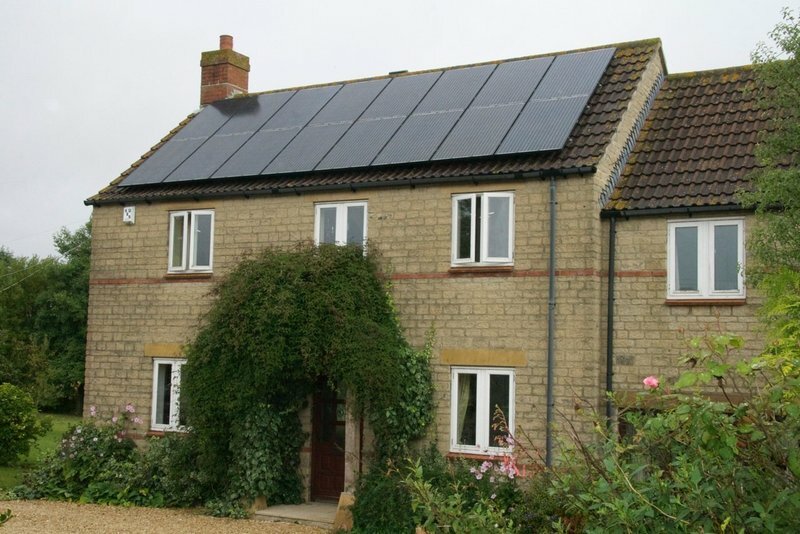 From my initial enquiry about getting solar panels installed, right through to completion of the fit paperwork, all who work at this company have been friendly, knowledgeable and professional. I wish all companies were as good as this.